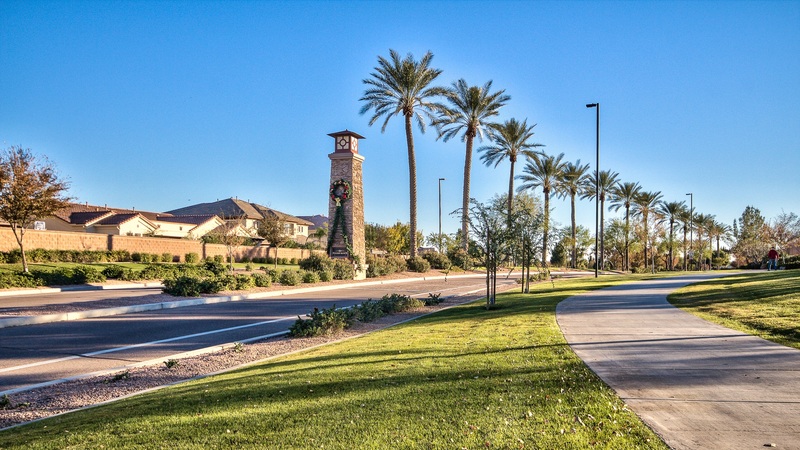 Welcome home to the glorious community of Fulton Ranch situated in Chandler Arizona between Ocotillo Road and Chandler Heights, just west of Arizona Avenue. This community has a variety of homes to choose from. Nestled in with Fulton Marketplace, Ira A. Fulton Elementary school, lighted paths and community waterways are homes of all varieties.